How we measure success is still focused around how efficient and productive we can be in a current broken system. From a young age there are no real ways of measuring the range of knowledge, characteristics, skills that our children possess. Our children go through a narrow funnel of attainment, and if you fall outside of this you learn from a very young age that your skills aren't valued. We must broaden this, and give everyone a real choice of learning environments, curriculums and settings and to establish what we value for our future society. A new infrastructure of education in the 21st century beyond the traditional boundary of the school walls, putting children at the heart of designing their learning. What could the changing roles of educators, new ideas and technologies mean for the infrastructure of learning? Inspired by Finland’s Education Success, Hackschooling and Scale Free Schools. A Harlem Children’s Zone inspired approach, a relentless mission aimed on all UK areas with the most entrenched child poverty, aimed solely at breaking the cycle of generational poverty for all the children and families it services, from cradle to into later teenage years, putting families at the heart of decision making. Inspired by Harlem Children’s Zone. Micro schools are classroom-sized schools and traveling home tutoring that test new models and ways of learning. They provide a ‘sandbox’ for education and don’t rely on large new sites and regulatory constraints that apply to traditional schooling. Utilising a range of tried and tested world class alternative models a real choice for citizens in the UK. Key ideas to include: Reggio Emilia, Montessori, Forest Schools, Unschooling and Finnish National Agency for Education. 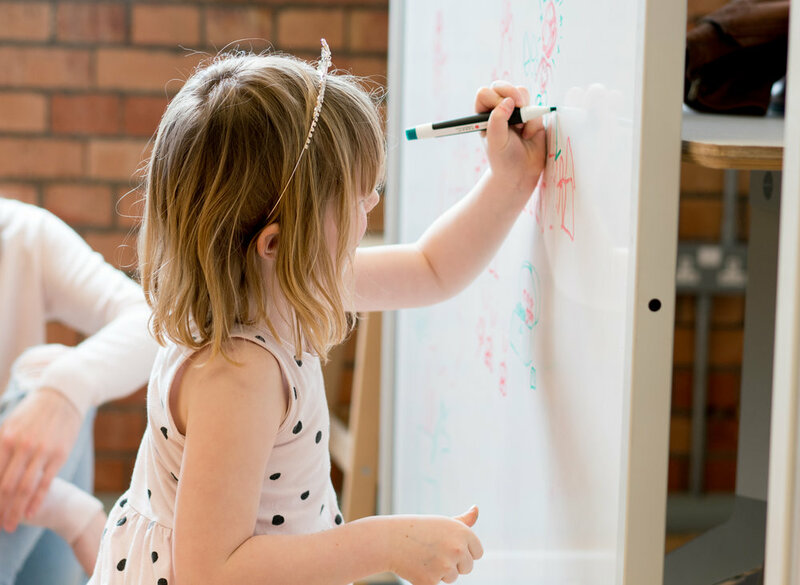 Create high quality childcare in new developments and office builds, focus on making it easier, cheaper, creative and more flexible for parents to work and parent, creating sites of learning and connection between them whilst maintaining jobs they love. Understanding, deeply that it increases long term ROI for companies. Inspired by Patagonia: A Family Business. 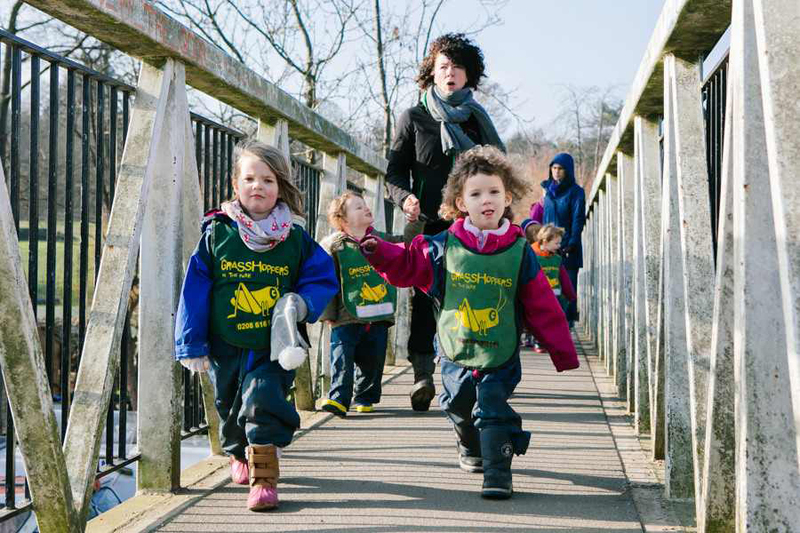 Parent-led co-operative models of childcare like Grasshoppers in the Park in Hackney combine decent pay and conditions for staff with real control and affordability for parents who contribute time and skills to the management of the nursery. Inspired by NEF.